A new world of experiences will open to early Windows Mixed Reality adopters next week, when a SteamVR preview comes to the Microsoft-powered headsets on November 15. 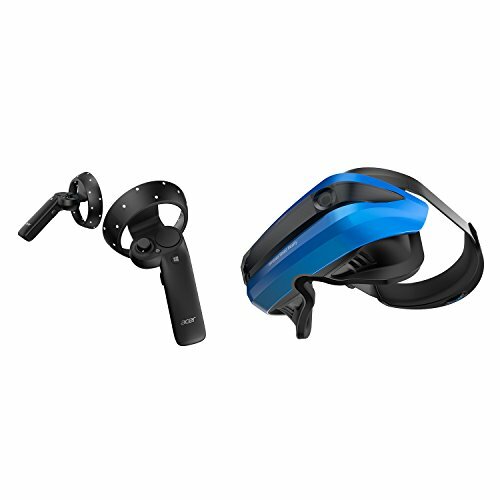 Windows Mixed Reality headsets just launched alongside the Windows 10 Creators Update on October 17, and the Mixed Reality apps in the Windows Store currently number in the dozens. SteamVR—which appeared in Steam when the HTC Vive launched in early 2016—offers more than 2,000 VR apps. Most are games but SteamVR also holds some interesting non-gaming software, such as Google’s superb Tilt Brush. 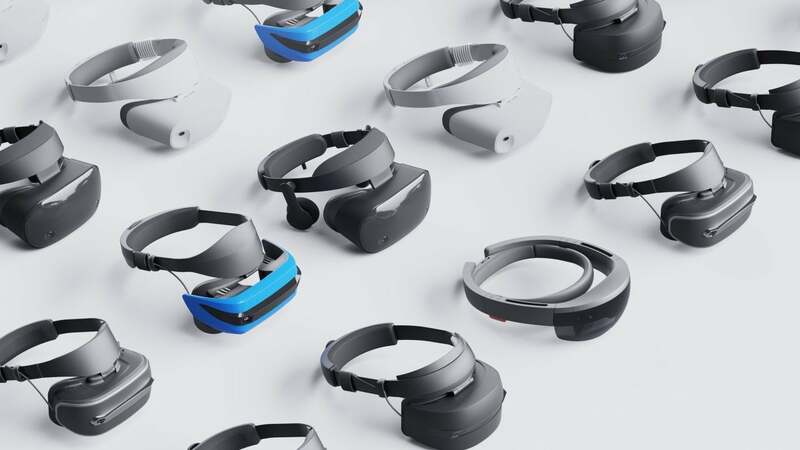 Developers had access to SteamVR on Windows Mixed Reality headsets previously but the SteamVR preview launching November 15 will be open to anybody with the hardware, Microsoft told Rolling Stone’s Glixel. There’s no word on when the SteamVR preview will ditch its beta status. Valve’s treasure trove of VR apps will instantly make the Windows hardware more usable, but should you pick one up over the competition? Head over to PCWorld’s HTC Vive vs. Oculus Rift vs. Windows Mixed Reality primer to learn everything you need to know about all of the major virtual reality headsets available to PC gamers.